Ajax TOCCO designs and manufactures world class induction heating and melting equipment for various industries and applications throughout the world. 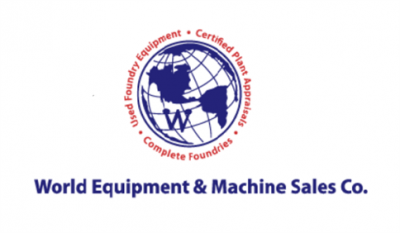 Our goal has always been to supply customers with good used machinery, that has not changed for over 20 years. The machinery focus has always been Foundry Equipment. Action Robots & Manipulators, a Product of Vulcan Engineering Co.